Espresso is now one of the most successful symbols of “made in Italy” worldwide. 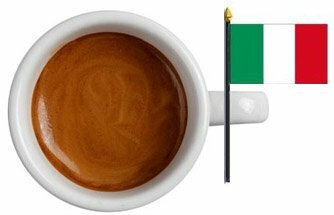 In 1998 the Italian Espresso National Institute was founded to safeguard and promote espresso. The Institute obtained certification for espresso coffee with the mark Espresso Italiano and for Cappuccino Italiano as well. Only by complying with the three conditions above, under the supervision of the experts from the Italian Espresso National Institute and of the auditors of the Certifying Body, is it possible to offer the consumer a coffee identified by the certification mark “Espresso Italiano”. With the addition of fresh milk, frothed by proper practices, this becomes the Certified Italian Cappuccino. It is the best way to obtain from roasted coffee beans all the pleasure that they are able to give. Espresso is the drink obtained by forcing adequately pressurised hot water through coffee powder. The drink should not contain any additive or flavouring and should be free of any artificially added water. What is the Certified Italian Espresso? What is the real Italian Espresso like? On sight, Italian Espresso has a hazelnut-coloured froth, verging on dark brown with tawny hinges. This cream has a very fine texture, which means that its mesh is tight and large or small bubbles are absent. 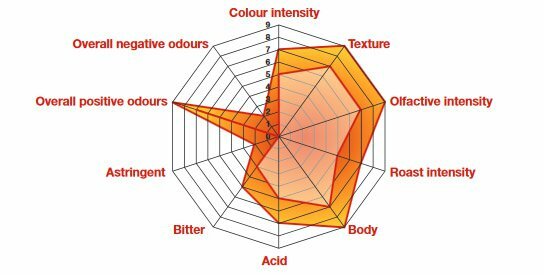 The nose reveals an intense scent with notes of flowers, fruits, toasted bread and chocolate. All of these sensations are felt also after swallowing the coffee in the long lasting aroma that remains for several seconds, sometimes even for minutes. Its taste is round, substantial and smooth. Sour and bitter are well balanced and neither one prevails over the other. Astringency is absent or barely perceptible. The Certified Italian Espresso can only be obtained from a qualified blend processed by means of a qualified machine and grinder-dispenser at the hands of a qualified barista, the Espresso Italiano Specialist. These four elements are fundamental. Only in bars and restaurants affixing the certification mark Espresso Italiano. The quality of the product offered in these points of sale is controlled by the Italian Espresso National Institute under the supervision of a certifying body operating in conformity with ISO Standard 45011. What are the most important technical parameters to make a real Italian Espresso? 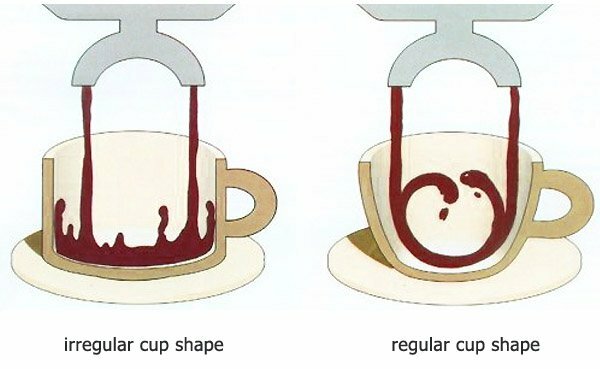 What is the ideal cup? It is a white china cup, free of any inside decoration, elliptical in shape, with a capacity of 50-100 millilitres. This is the only cup whereby it is possible to fully appreciate the look of an excellent froth, the precious smell and the warm and smooth taste of espresso.